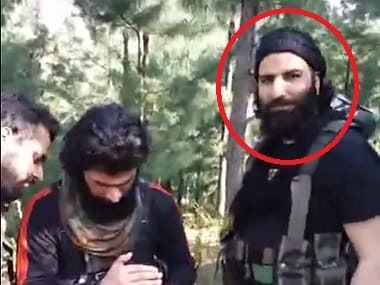 Srinagar: Hizbul Mujahideen commander Sabzar Ahmad Bhat, who succeeded Burhan Wani, was on Saturday killed along with another militant in an encounter with security forces in Tral area of Kashmir's Pulwama district. Soon after the killings, stone-pelting protests started at several places in the Valley. 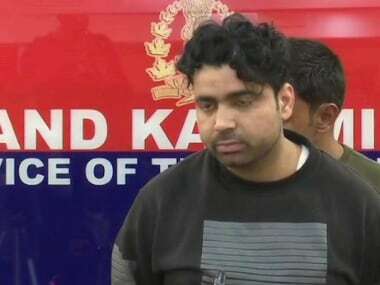 Director General of Police SP Vaid told PTI that Burhan Wani's successor Sabzar Ahmad Bhat is among the two militants killed in the encounter in Soimoh area of Tral on Saturday morning. Security forces launched a cordon and search operation in Soimoh village of Tral, 36 km from Srinagar, following information about presence of some top Hizbul Mujahideen militants in the area, a police official said. 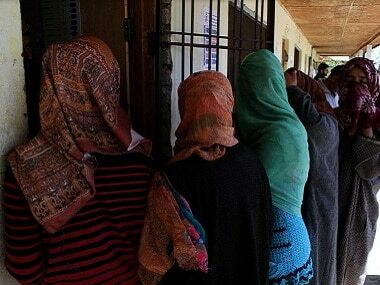 He said the operation was launched after militants opened firing on an army patrol in Tral area on Friday night. The official said as the security forces were closing on the building where the militants were hiding, the ultras opened fire. 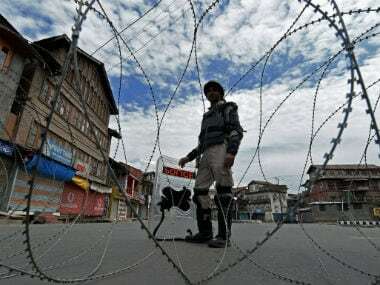 Stone pelting incidents have been reported in some parts of south Kashmir including Tral in Pulwama and Khanabal in Anamtnag district, the official said. He said the law enforcing agencies are on the job to chase away the protesters. Burhan Wani was killed on 8 July last year in south Kashmir. 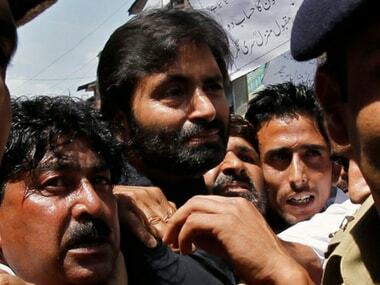 His killing had sparked violence in the Kashmir Valley for months.